I loved ATSU-KCOM when I went out to Kirksville to interview, and my friend really liked ATSU-SOMA. 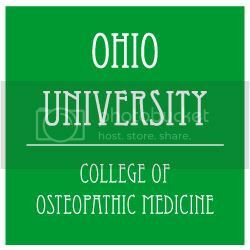 Any student applying to osteopathic medical schools should take time to consider A.T. Still University. Take a moment to look at the ATSU-KCOM MCAT and GPA information page. 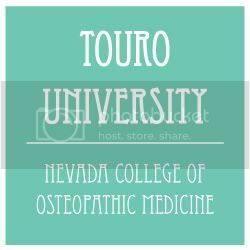 I have also updated the ATSU-SOMA MCAT and GPA stats page. KCOM is the original DO school and you should take a moment to check both schools out. The project is officially going! I just entered the second school’s statistics. RVUCOM’s average MCAT score and average GPA are now available on our site. Feel free to take a look. I was also able to find a few more interesting demographics about their inaugural class. 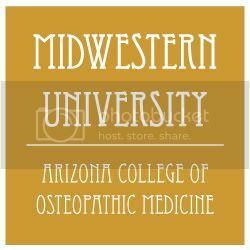 I just compiled a list of osteopathic medical schools along with their contact information and websites. This should have all the most recent contact information for each school. I am also working on gathering statistics for entering classes. Many students spend a lot of time searching out MCAT and GPA statistics for the schools they are interested in. Hopefully, we will be able to find the most recent data available. Too often google searches and statistics found in forums is far outdated. I recently found someone students arguing about the scores for matriculated students. After following the links provided and checking the source code I found that the stats they were touting were at least 5 years old! Standards have changed so much in that short time, and now it has become more competitive. I will let you know as the information becomes available.